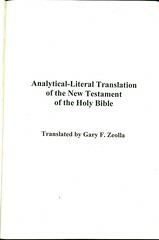 Click here for more information on the Analytical-Literal Translation. 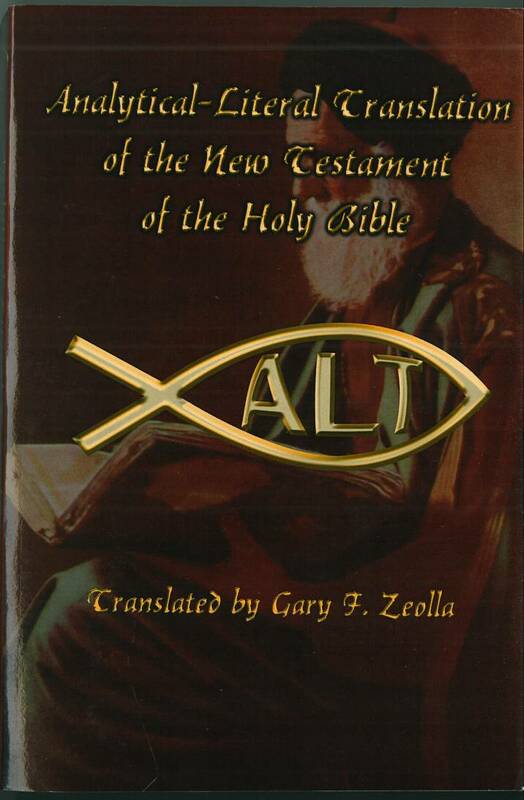 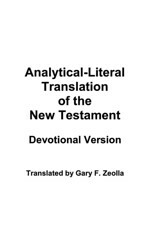 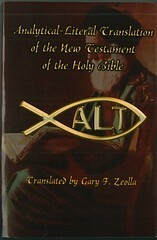 Click here for sample verses from the Analytical-Literal Translation. 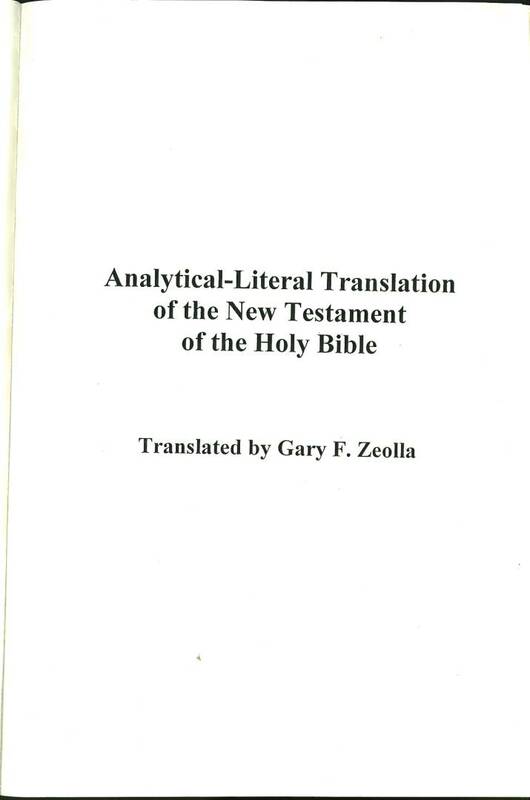 References: Taliaferro-BVE CN00089, Taliaferro-EELBV 8715.100. 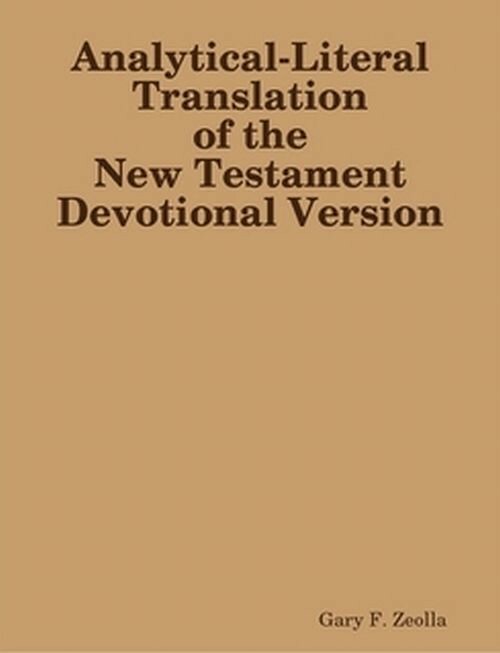 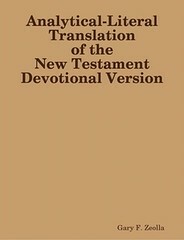 Comments: The Devotional version of the Analytical-Literal Translation has the annotations found in the body of the text in footnotes.